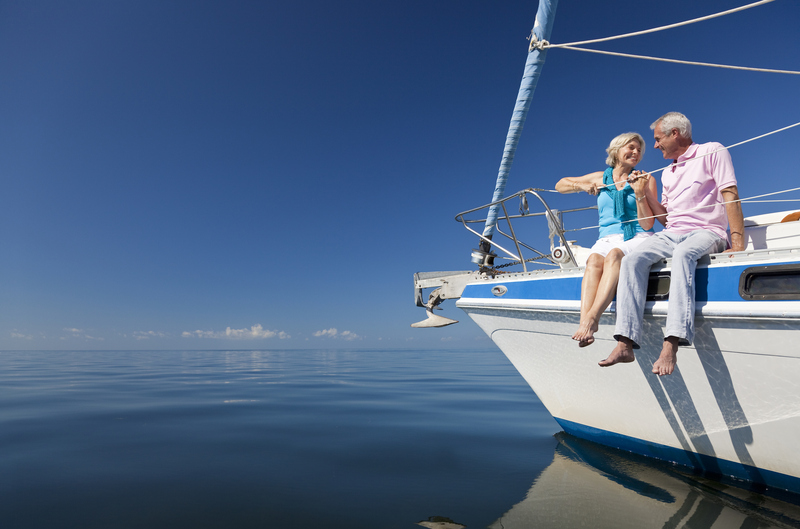 Retirement Planning has become one of the more complex areas in your financial roadmap. Preparation for retirement involves clients working closely with their Financial Advisor, Accountant and Lawyer. Through our associations with Accounting and Legal firm, we bring all three complementary professions together for our clients. This is the foundation of our Integrated Financial Program (IFP), which provides clients with a detailed blueprint for financial security. Every client’s retirement is unique and personal, so is the retirement plan to achieve this.